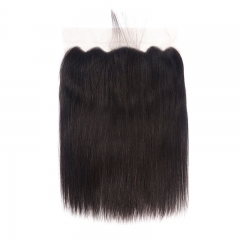 Once upon a time, hair extensions were just for models and celebrities, but these days anyone who wants fuller or longer hair can have them. 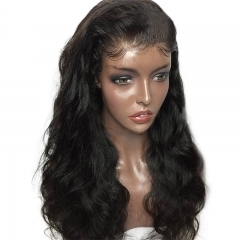 You can find a vast inventory on vovhair of I-Tip hair extensions. 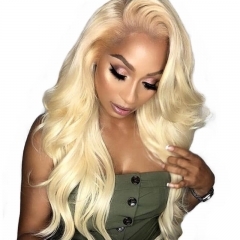 This type of extension is popular because it does not require heat to apply them, but your hair must already be somewhat thick to hold them. 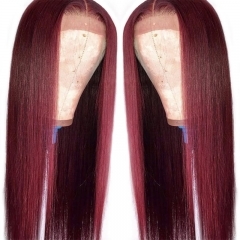 The extensions come in a variety of styles, colors, and lengths. 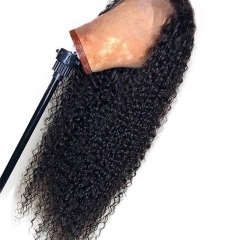 If you are tired of straight hair that will not hold a curl, try wavy I-Tip hair extensions to switch things up. 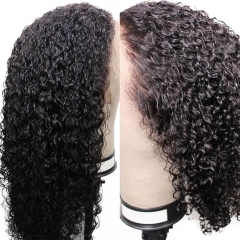 If you want to show off your fun side, try adding crimped extensions in colors like blue or green to your natural hair. 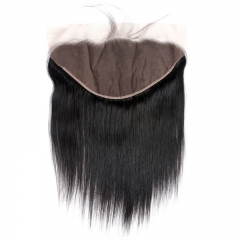 Like all extensions, you can find I-Tip hair extensions made from both synthetic and real human hair. 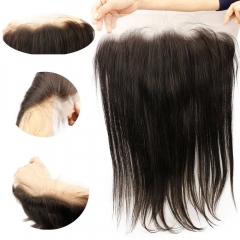 Some of the human hair is of a better quality than others. 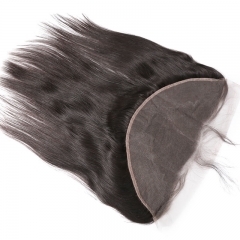 For example, virgin Russian hair is considered to be top quality because it has never been processed. 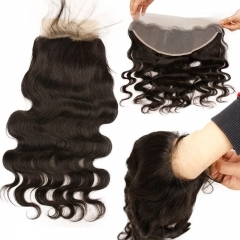 You should also pay attention to how many strands come with each set.